In Robinson’s effort to keep safety alive in our minds, hearts, and on all of our jobsites on a daily basis, we offer a yearly Safety Poster Contest that is open to children and grandchildren of Robinson Construction Company employees. Participants (ages 5 to 18) are asked to design and submit a ‘construction safety’ themed poster. Robinson Construction employees then vote on the posters. 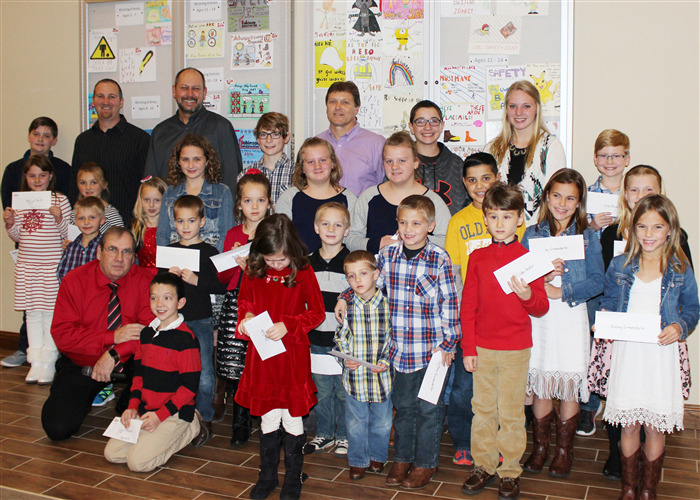 Thirty-three total entries were received and first through third prizes were awarded in each of four different age groups. The winners were announced at the Robinson Construction Christmas Party on December 10th. A safety calendar was created using the winning safety posters and is posted on all company jobsites as an additional reminder to employees to work safe. Thank you to all those who submitted posters and congratulations to all the winners! Missouri Mine Safety & Health Conference - Come See Us! 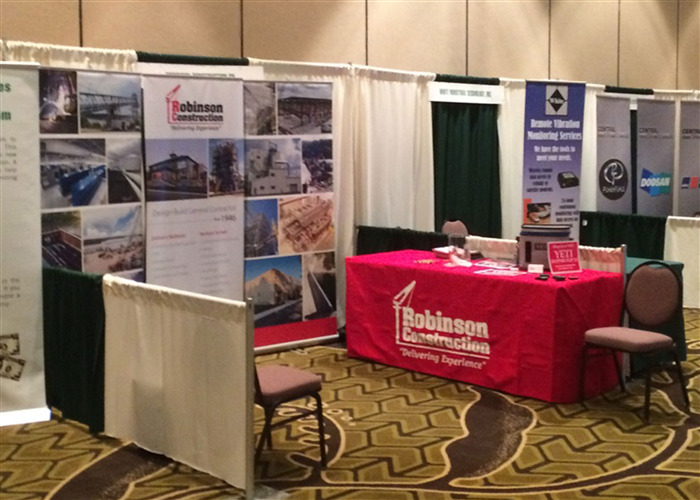 Stop by our booth today (01.12.17) at the Missouri Mine Safety and Health Conference (MMSHC) and visit with Bob Cunningham. He can't wait to chat with you!